In an industry where speeding traffic, multi-ton machinery and exposure to extreme elements adds to the usual construction hazards, a company is known for its safety. 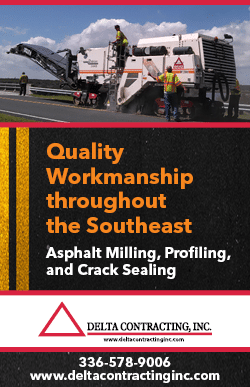 In 2016, Thompson-Arthur Paving and Construction reached 4 million man-hours without a single lost-time incident; that is, over the course of about 10 years, the company didn’t have a single incident in which an employee was injured and unable to return to work the next day. 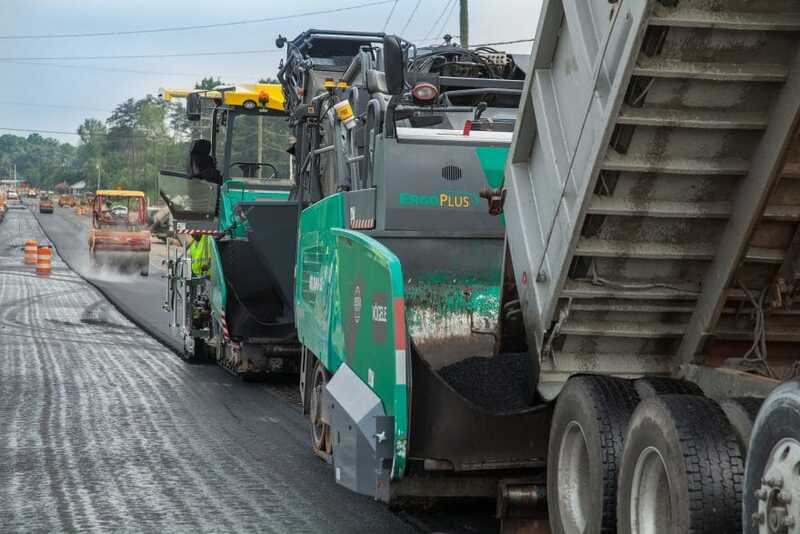 That’s a feat for a company like Thompson-Arthur, a heavy highway construction firm that specializes in asphalt paving and bridge construction. But it’s not the only safety milestone the Greensboro, North Carolina-based company has achieved. Of the 60 to 70 companies that, like Thompson-Arthur, fall under the Oldcastle Inc. umbrella, Thompson-Arthur ranked number one for safety in 2015. The company’s commitment to safety can be seen in places like the Candor Sand Plant, in Candor, North Carolina, where Thompson-Arthur has operated for 29 years without any kind of incident. Thompson-Arthur has six safety tenets that contribute to this culture: care, supervisory commitment, incident management, individual responsibility for safety, focus, and expectation. 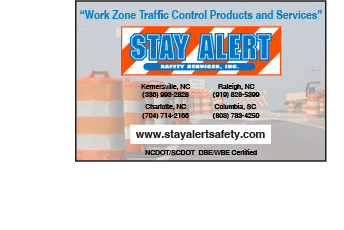 In the Piedmont Triad area, Thompson-Arthur works in the public sector for the North Carolina Department of Transportation (NCDOT) and Virginia Department of Transportation (VDOT), in the private sector for large subdivisions, and in the commercial sector on anything from warehouses, to big box stores, to airports. It operates nine asphalt plants throughout North Carolina, and each has a quality control lab. At times, Thompson-Arthur leads design-build projects, and it’s not unusual for the company to take on design-build contracts from $6 million to $245 million. At other times, it works as a prime contractor, subcontractor or joint venture partner. “It’s a very large company that takes pride in their work,” says Conrad Graham of Linder Industrial Machinery Company. Linder supplies Thompson-Arthur with much of its equipment, from Komatsu products to HAMM rollers and Vögele pavers. 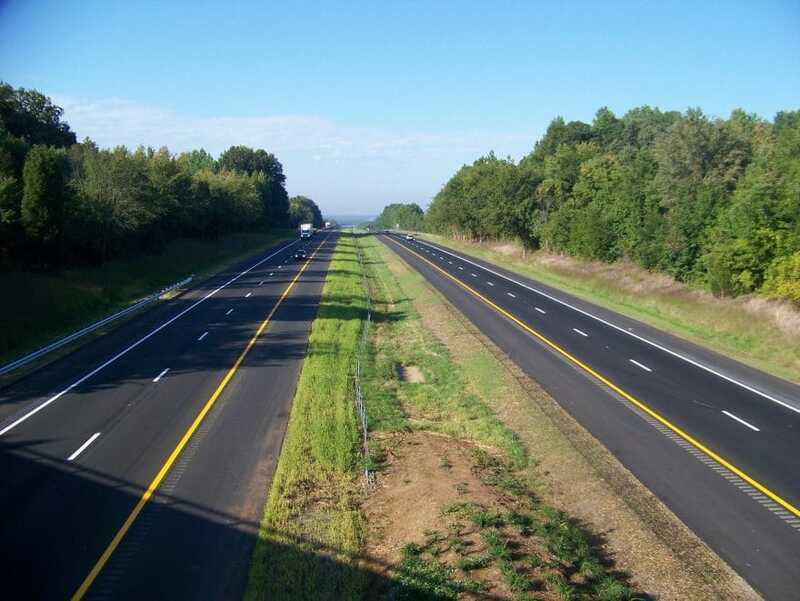 “They are very meticulous when it comes to jobs, from commercial projects, to resurfacing, to major highways, and want to make sure that the customer is satisfied,” Graham says. John W. Thompson, Sr., and Ernest S. Arthur, Sr., incorporated Thompson-Arthur Paving and Construction in 1951. Thompson was born in Guilford County, North Carolina, in 1905, and Arthur was born in 1902 on the Biltmore Estate in Asheville, North Carolina. Both were raised in farming communities, and both worked in the highway industry during the ‘20s and ‘30s. In the early ‘40s, they were working for Ellis-Cline Construction Company, and in 1946, the pair bought 50 percent of Ellis-Cline’s Greensboro, North Carolina, operation. Thompson-Arthur grew from there. Thompson-Arthur recently completed work for NCDOT on the first diverging diamond interchange (DDI) in Guilford County, North Carolina. 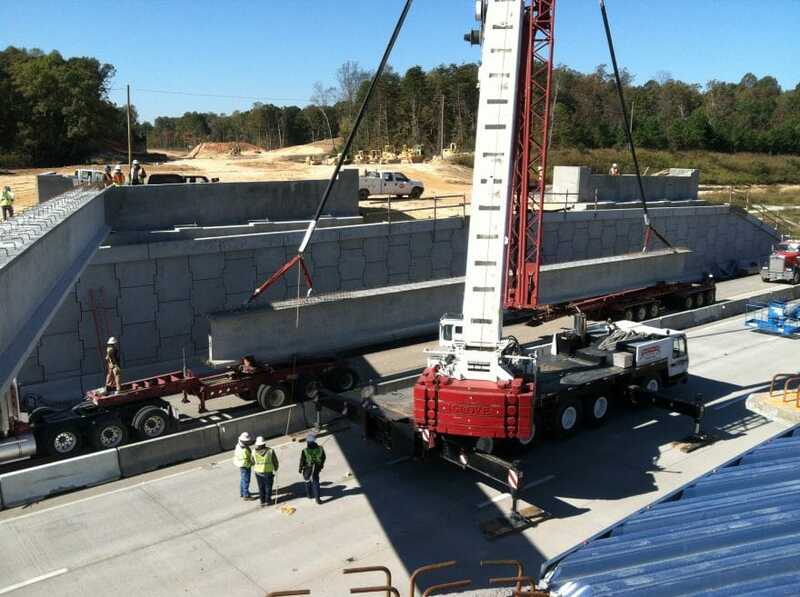 That project is part of NCDOT’s $42-million High Point Road widening, which started in 2012. The DDI allows a higher volume of traffic, without increasing the number of lanes and traffic signals. Thompson-Arthur self-performed its work there, placing 175,000 tons of asphalt and 100,000 tons of stone base. It also built two bridges over the interstate. The company conducts safety trainings constantly, Brickey says, sometimes on job sites and sometimes in dedicated training facilities. And it puts safety at the forefront of every conversation, training session, crew meeting, area meeting, job meeting and customer meeting. Brickey often asks employees, “Who is responsible for safety?” The answer he’s looking for is simple: “I am.” If every individual takes care of his or her own safety first, then the team performs well as a whole unit second, he explains. Thompson-Arthur adheres to its parent company, Oldcastle’s, “Fundamentals of Fatality Elimination,” a 14-step approach to safety. Those include guidelines for things like mobile plant safety, machinery guarding and confined space entry. Thompson-Arthur encourages self-inspection, in which teams are responsible for inspecting their own work sites for safety hazards. It also conducts cross-department audits, with different lines of business inspecting one another, explains Barnes Barton, vice president of construction. Each year, Thompson-Arthur hosts an annual safety barbeque, where it honors one to two employees who exemplify the characteristics of CHAMPS, which are Courage, Heart, Attitude, Mind, Pride and Sacrifice. “It has a military tenet to it,” Brickey says, explaining that those who exemplify CHAMPS receive a brass coin with CHAMPS printed on one side and a logo with “safety, quality, integrity,” printed on the other. “It’s good personal recognition in front of their peers,” he says. “From time to time, you find new employees that are looking forward to working for a company where they know they’re going to get taken care of,” Brickey says. Others recognize the value of Thompson-Arthur’s commitment to safety only after joining the company. That creates a positive feedback loop. Employees stick around longer because they appreciate working for a company where lost-time incidents are rare, and the longer they stick around, the better they become at preventing lost-time incidents. Some of Thompson-Arthur’s peer companies, those under the Oldcastle umbrella, have been around even longer and have logged as many as 11 million man-hours without a lost-time incident. With its resolve and more time, chances are Thompson-Arthur will follow suit.